The root of the perennial herbaceous plant Glehnia littoralis Fr. Schmidt ex Miq. of family Umbelliferae. Plucked in summer and autumn. Even coarse, plug skin removed, white-yellow color. Sweet, slightly cold; lung and stomach meridians entered. It can nourish lung yin and clear lung heat. For dry cough with little phlegm, blood in phlegm, dryness in throat, and hoarseness due to lung yin deficiency with dryness-heat in lung, it is combined with lung-clearing and dryness-moistening herbs, for instance, it is used with Nan Sha Shen and Zhi Mu in Run Zao Yang Yin Tang from Yi Fang Xin Jie. 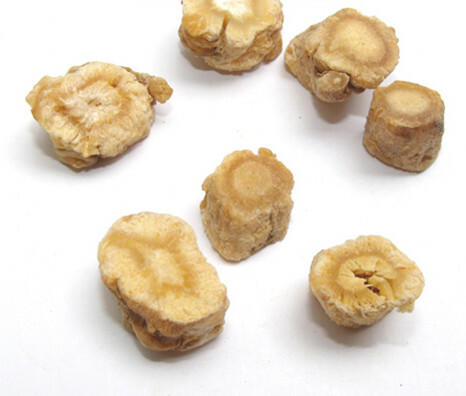 For cough without phlegm, or with little phlegm, blood in phlegm, hemoptysis, bone-steaming and tidal fever due to lung yin deficiency, it is combined with herbs of nourishing yin, moistening lung, relieving cough and eliminating bone steaming felling, such as Mai Dong, Zhi Mu, Chuan Bei Mu and Bie Jia. 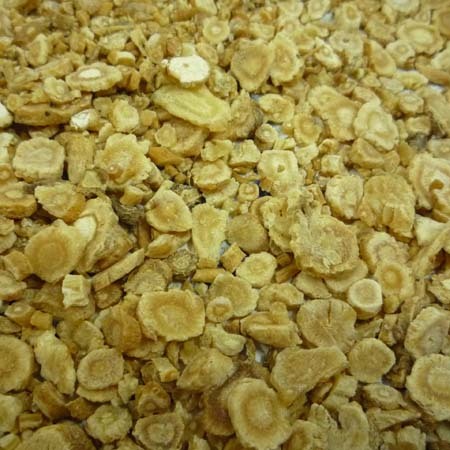 It is indicated for thirst with more drinking, hunger but no appetite, dry stool, no coating or red tongue with little fluid, or stomachache, distending in stomach, retching and other symptoms due to stomach yin deficiency, because it can nourish stomach yin to produce fluid and relieve thirst, and clear stomach heat. It is usually combined with yin-nourishing and fluid-producing herbs, such as Shi Hu, Yu Zhu, and Wu Mei.